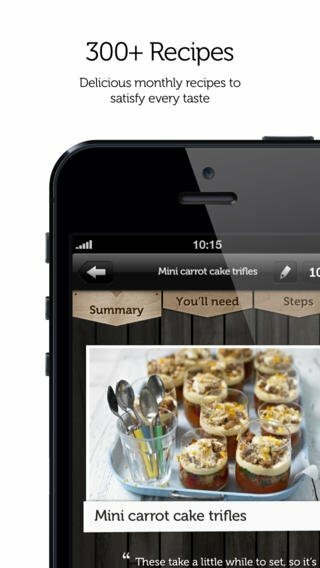 Jamie Oliver has become one of the most influential chefs in the world, and with Jamie Oliver's Recipes for iPhone, this Englishman is going to conquer your palate. 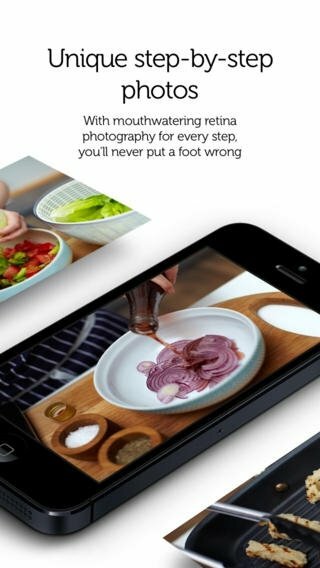 With this official application you're going to have access to hundreds of recipes made by one of the most renowned chefs, with step-by-step instructions to make them. 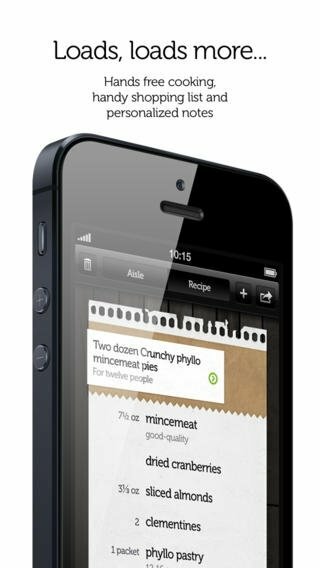 Furthermore, the amount of recipes available is continuously growing so you can innovate non-stop. One of the best chefs in the world now on your iPhone. 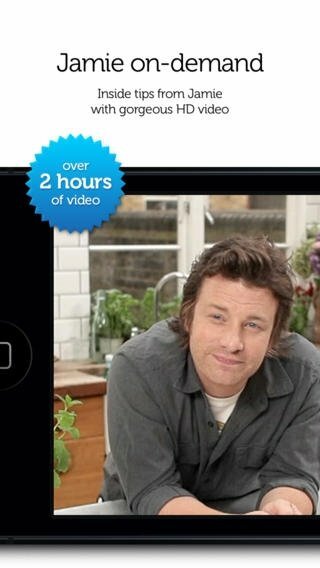 Hundreds of recipes prepared by Jamie Oliver. All sorts of dishes appropriate for any situation. Step-by-step cooking instructions with all sorts of details. New recipes are added automatically on a regular basis. In Jamie Oliver's Recipes you'll find a wide range of recipes of all sorts. From the most classic to the most avantgarde dishes, adapted to all kinds of situations. Don't hesitate and welcome one of the most famous chefs into your kitchen.